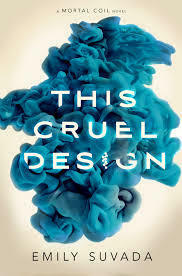 I’m currently reading This Cruel Design (This Mortal Coil #2) by Emily Suvada. I can’t say enough good things about this YA sci-fi thriller. Anything involving genetic engineering has always fascinated me, and the first book in this series was one of my best reads last year. I recently finished Mammoth by Jill Baguchinsky. I was so excited to read this, and it exceeded my expectations. 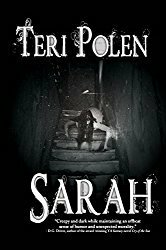 A fresh, original plot line and a protagonist that will charm you from the first page. 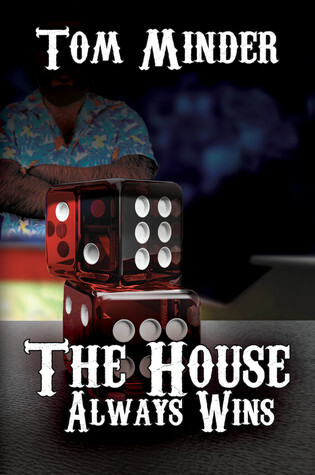 Next, I’ll read The House Always Wins by Tom Minder. From what I understand, this is set in the same world as his first book, The Long Harbor Testament, but can be read as a standalone. The cast of characters is definitely intriguing. Hi Teri. It’s always fun to see what your reading list. The characters in Mammoth sound fun. Have a wonderful Wednesday. Hugs. It was such a fun book – could have read it in a day. A nice break from some longer, heavier books I’ve been reading lately. More good info. Thanks, Teri. Having worked for an engineering firm, I can honestly say I have no burning desire to read fiction that fits that niche, but I enjoyed your list. I’m such a sci-fi geek, it just fascinates me, Staci. Blame it on my dad for getting me started. I love sci-fi. It’s physics that makes my eyes cross. All of your books look very tempting. Enjoy, and thanks for sharing. Thanks for visiting my blog. I’m definitely enjoying them – thanks for visiting! Such a fun read that handled tough situations in a fantastic way. Hope you enjoy it! The protagonist was so sweet and relatable – you can’t help but love her. I’m really intrigued by Mammoth. 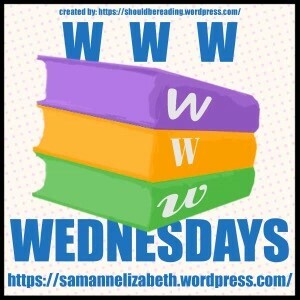 I think that one is going on my TBR! 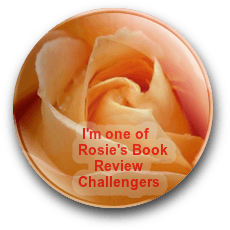 I really enjoyed it, Mae – a perfect light read, with a charming and funny protagonist. Hope you like it as much as I did, Sophie! 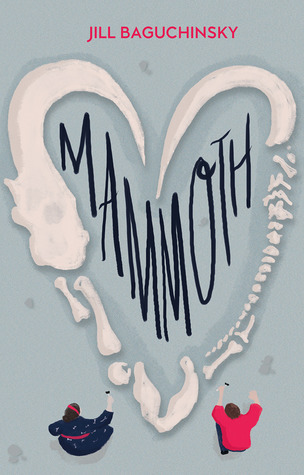 I have a copy of Mammoth coming for review–hopefully soon. It sounds amazing. Hope you get it soon, Danielle! Thanks, Fizah – and I agree. Oh my goodness, I love the sound of Mammoth! I think it releases in January – make sure to look for it! It was – such a fun read.